Good advice! 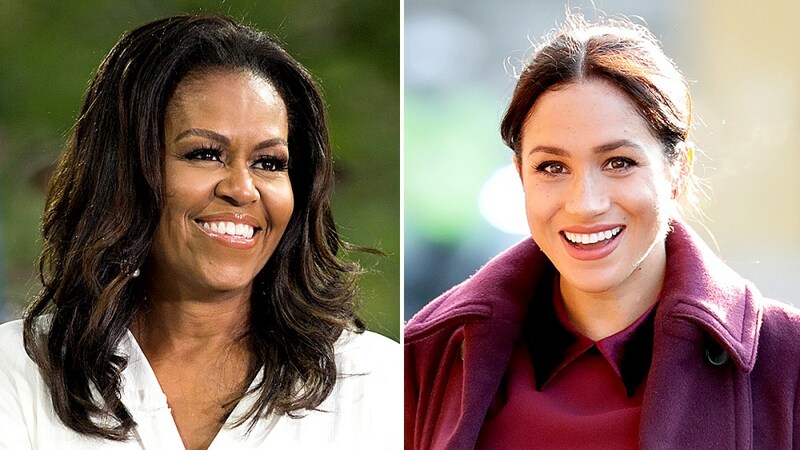 Michelle Obama shared some words of wisdom with Duchess Meghan about living in the public eye. ​Soon to celebrate its 75th Anniversary, a reinvigorated Paper Mill Playhouse continues its commitment to the arts and education through high-quality, innovative theater performances and training programs. 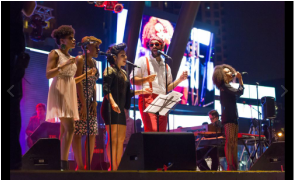 ﻿It features the most popular entertainment events and scheduled leisure activities at the larger venues for concerts, theatre, festivals, kids events, and special themed shows. 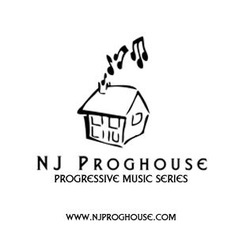 Keep progressive music live and alive by attending a show! 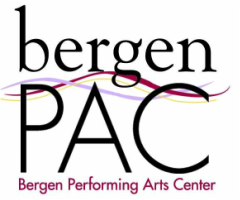 The Bergen Performing Arts Center (bergenPAC) is northern New Jersey’s busiest not-for-profit, 501(c)(3) performing arts center – a home to hundreds of world class performances at affordable prices reaching audiences of over 250,000 each year. This list of major arts events scheduled for New Jersey will be constantly updated throughout the year, as new events are announced. Explore the excitement of electricity with singing Tesla coils, robotic drums, and wireless illumination. Twin solid-state, one-million-volt Tesla coils produce bursts of musical lightning in our electrifying live show. ​Take the ultimate off-trail adventure into the nation's awe-inspiring great outdoors and untamed wilderness. Soar over red rock canyons, hurtle down steep mountain peaks, and explore otherworldly realms found within America’s most legendary outdoor places. It's an action-packed celebration of the 100-year anniversary of the National Park Service and a soulful reflection on what wilderness means to us all. 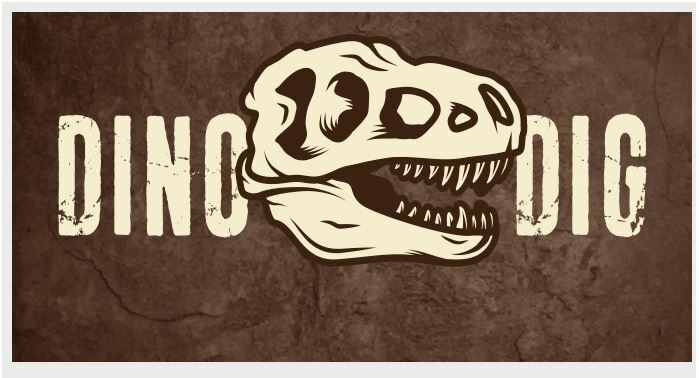 Liberty Science Center has transformed its backyard into a paleontological dig site for a special, limited-engagement “Dino Dig.” Guests experience a paleontological expedition during the month-long exhibition, working alongside LSC’s Dino Dig Guide Team to discover replica fossils of prehistoric creatures from the late Cretaceous period buried in 35 tons of sand! 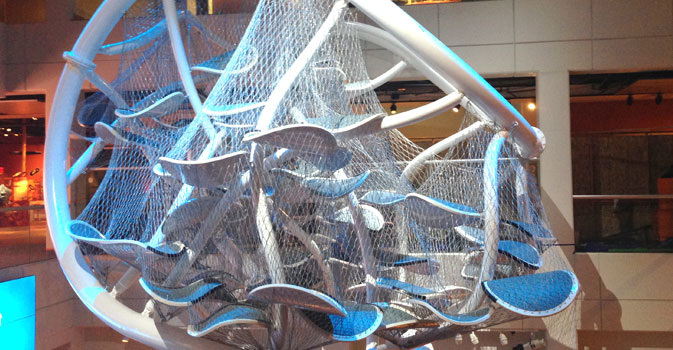 Liberty Science Center’s new Infinity Climber is a suspended multi-story play space that dares you to climb, crawl, and balance your way through pathways as high as 35 feet above the atrium floor. With multiple routes to explore,Infinity Climber is a thrilling climbing gym for the 21st century. Explore a diorama of a Moon colony and fly over Mars in a digital interactive environment. 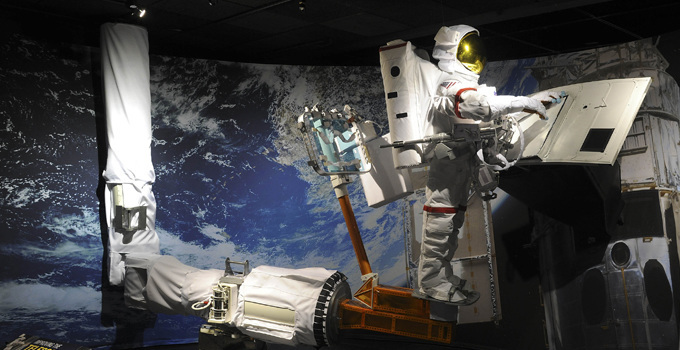 Check out models of two Mars rovers, spacecraft past and present, and more artifacts from real space explorations.